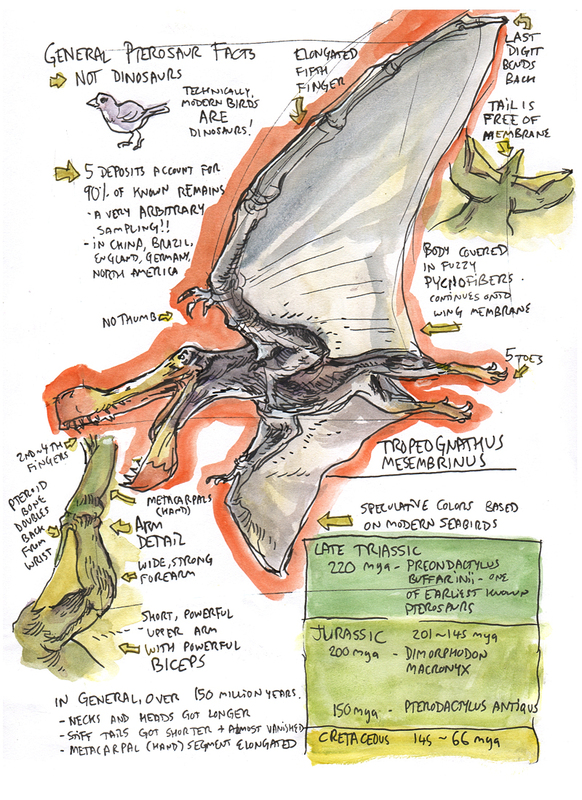 I've been looking forward to the traveling Pterosaurs exhibit at the Academy of Sciences all year! 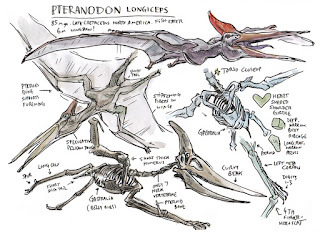 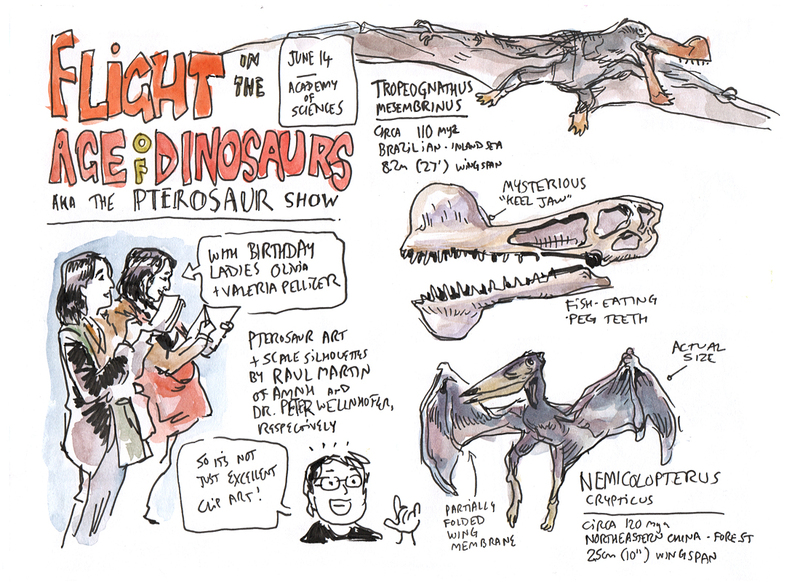 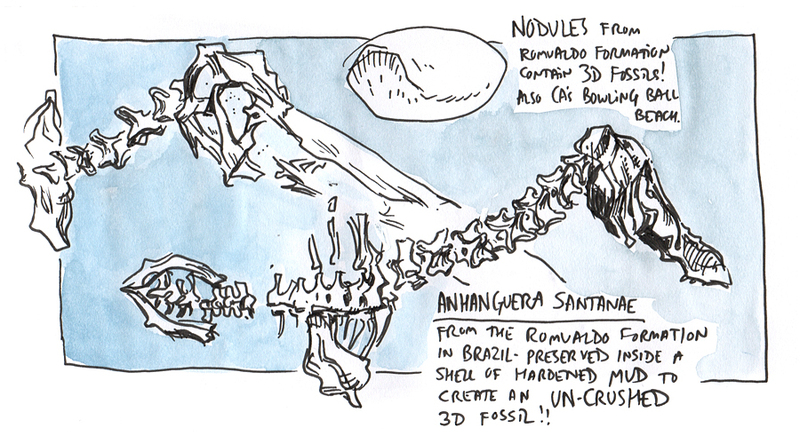 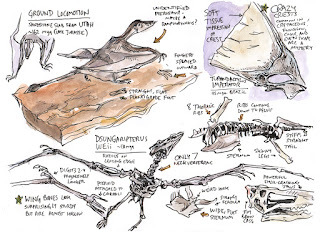 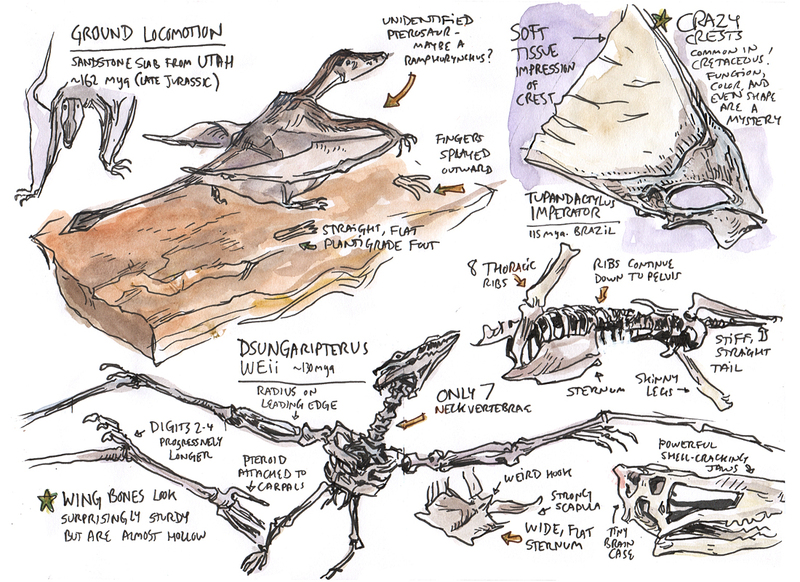 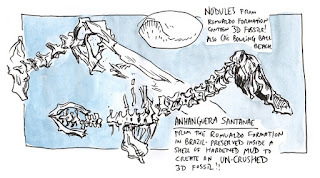 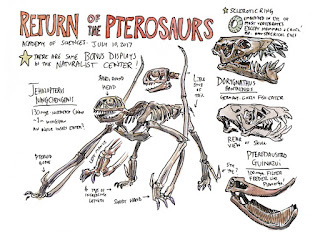 And indeed, it was so pteriffic that it's taken me three visits to draw all the wingtastic displays. 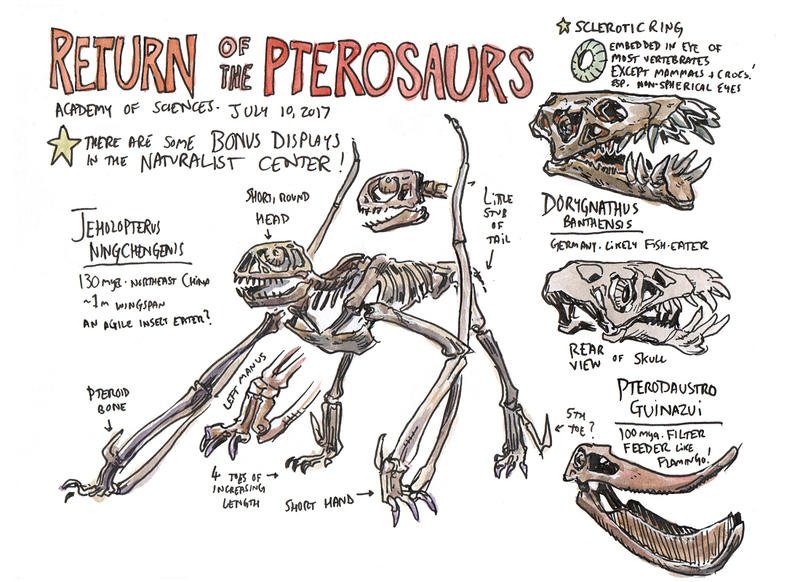 And now for round two! I saved the best and biggest for last.